Photopia Photography are a commercial photography company that specialise in food and lifestyle imagery. 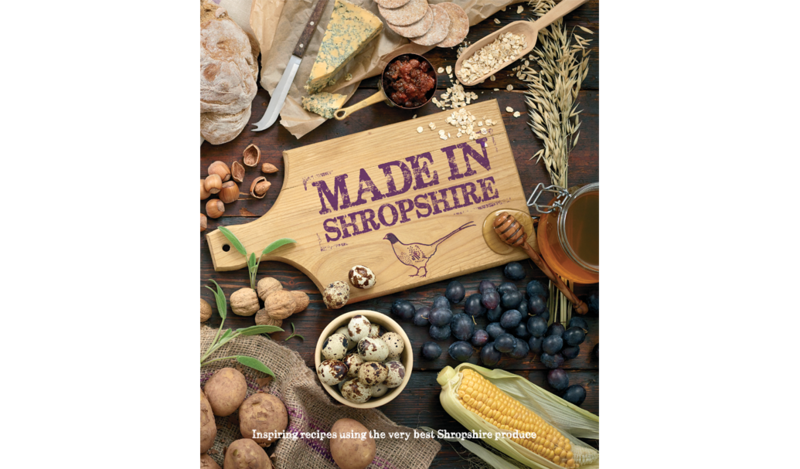 "We wanted to produce something beautiful for all the wonderful food and drink businesses of the county to be a part of. 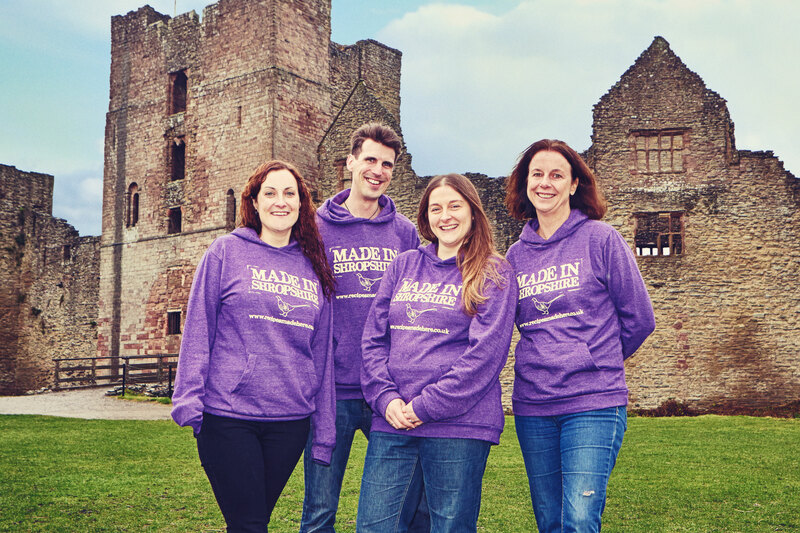 There are so many people doing fantastic things in this county we wanted our book to be a great celebration of this." Jo Hilditch, founder of British Cassis, is on board as project manager and sponsor. 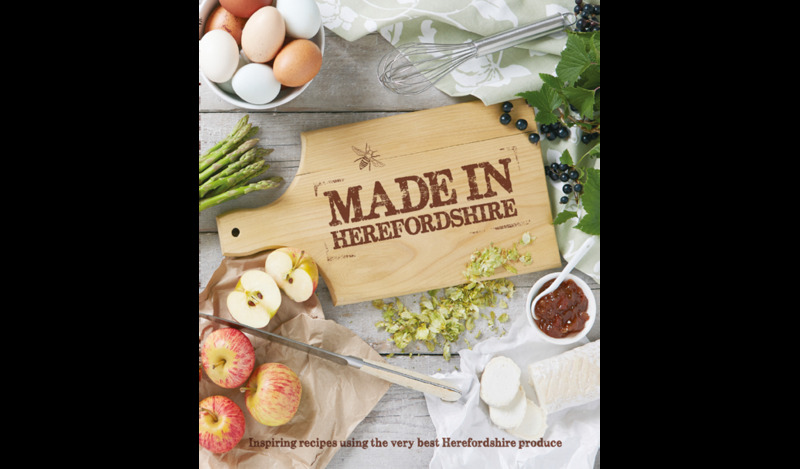 "I am a massive advocate of the rich tradition of local food; and having been involved in huge success that was the Made in Herefordshire recipe book, I wanted to ensure that other counties small food producers had the same opportunity to be involved in such a wonderful project."